JK CARS - AIRPORT TRANSFERS CORNWALL to Bristol, Exeter, Newquay, Heathrow etc. We travel nationwide delivering our customers efficiently and comfortably to their chosen destination. We can transport up to 8 passengers and luggage. Meet and Greet service available on request. Fully air-conditioned vehicle. In-car DVD available on request. Child booster seats available on request. Whether you are travelling by air, sea, rail, coach or just need a chauffeur, we offer a fast reliable safe service second to none! We offer a prompt, reliable and friendly service to Newquay Airport from any destination in Cornwall and vice versa. up to 6 people sharing. Should you require transportation of extra passengers, or have excess luggage requirements, we are happy to provide a further quote. "Everything.. and I mean everything was thought of to ensure our trip for 6 to the airport went smoothly. Having 6 suitcases and a wheelchair was no problem to Jason. On our return he was there waiting for us, and a sleep all the way home helped with the jet lag too. Thanks Jason. Here's to the next one." "Professional and always punctual, JK Cars provides exactly what we need. 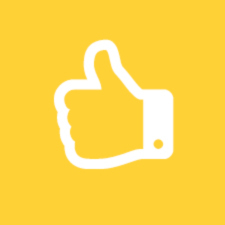 Working with Jason at JK Cars has always been a pleasure and we have been extremely happy with the service we receive from him." "This is just a short note, but we mean to say a very big thank you for all your help, kindness and warmth. We really felt like we were being driven around by a friend and that means a lot to us. We hope to see you again soon." 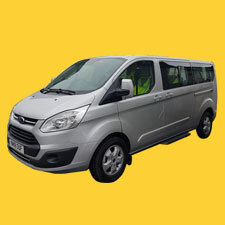 Hire a taxi to and from Cornwall to Newquay airport, Exeter airport, Bristol airport, Cardiff airport, Heathrow airport, Gatwick airport, Stansted airport, Luton airport, London City Airport, Dover port, Birmingham airport, Southampton airport, Bournemouth airport, Manchester airport, Liverpool airport, Newquay Flughafen, Boardmasters, Boardmasters Festival.